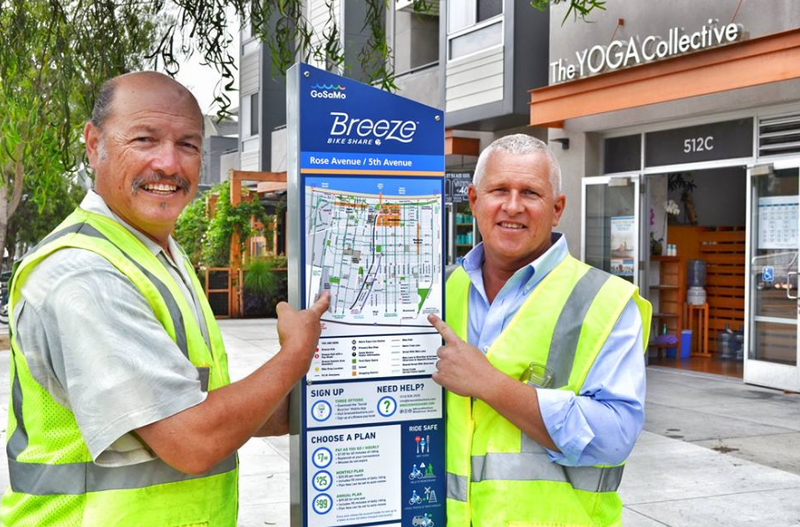 Santa Monica Mayor Tony Vazquez (left) and L.A. Councilmember Mike Bonin (right) install the first physical Breeze Bike Share station in Venice. Photos courtesy of Councilmember Bonin’s office. 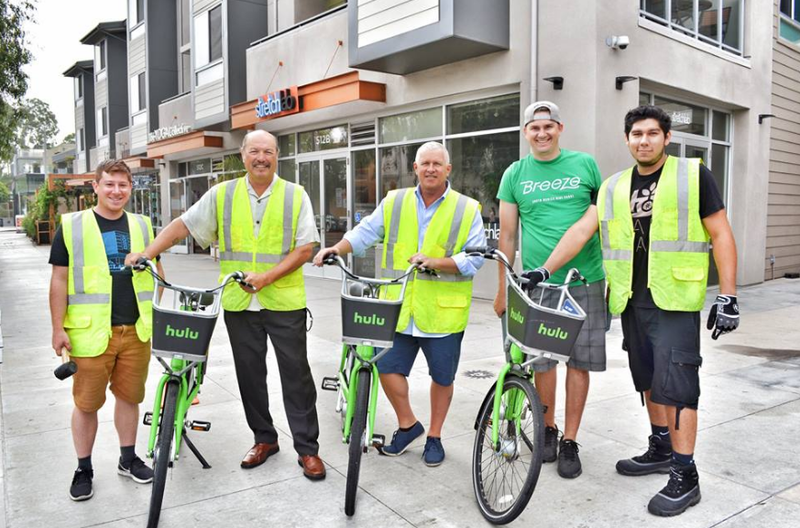 Los Angeles Councilmember Mike Bonin joined Santa Monica Mayor Tony Vazquez early Monday morning to officially install the first of five Breeze Bike Share hubs in Venice. 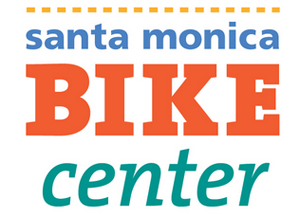 The new station, which is located at 5th Street and Rose, is the first physical station of Santa Monica’s 500-bike, 80-station Breeze Bike Share system in the city of Los Angeles, though Breeze riders have been able to drop bikes off at virtual hubs for several months now. 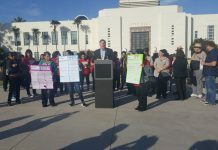 “The best way to reduce traffic is to make it easier to get around without a car, and these five new bike-share stations will connect communities on the Westside with convenient access to Breeze bikes.” said Bonin. Celebrating the opening of the 5th Street and Rose Breeze Bike Share station in Venice. “While Metro’s bike-share program won’t reach Venice until Spring of next year, I am thrilled that our partnership with Santa Monica lets our side of town get access to bike share months before Metro’s program reaches the Westside. 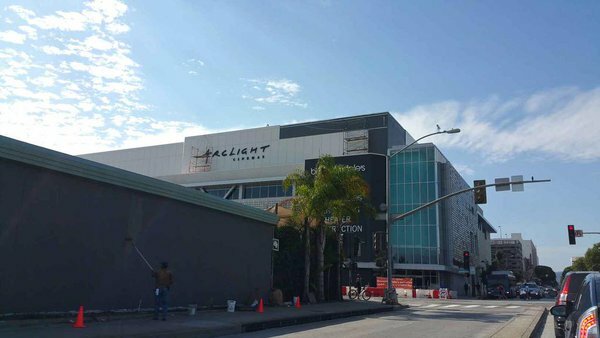 This is an exciting day for Venice and the people who love this neighborhood,” he said. The station at 5th and Rose is the first of five physical Breeze Bike Share stations that will be installed in Venice. 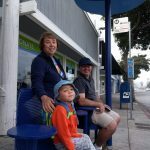 According to Bonin’s Facebook page, the other stations will be located at Rose/Ocean Front Walk (on the boardwalk across from Venice Ale House), Ocean Front Walk/Park Ave (two stations, one on the boardwalk and one on the walk street), California/Abbot Kinney (in the street), and Venice/Abbot Kinney (southeast corner, adjacent to the palm trees). The new stations are the most recent visible indication that bike-share is going region wide. While bike-share systems are now popping up across the region, Santa Monica launched Breeze Bike Share, Los Angeles County’s first public bike-share system, in November last year and has seen a steady increase in users since. 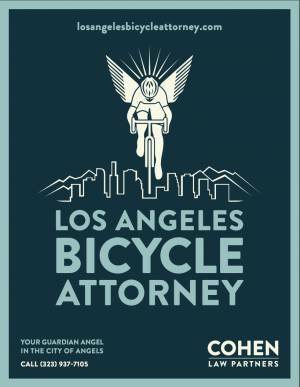 L.A. County Metro launched its own bike-share system in July in Downtown Los Angeles. 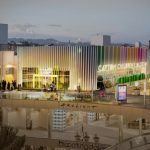 Long Beach, Beverly Hills and West Hollywood have also launched new systems this year, and UCLA’s system is expected in early 2017. The Breeze Bike Share service area extends as far south as Washington Boulevard west of Lincoln and as far south as Venice Boulevard east of Lincoln to the 405. 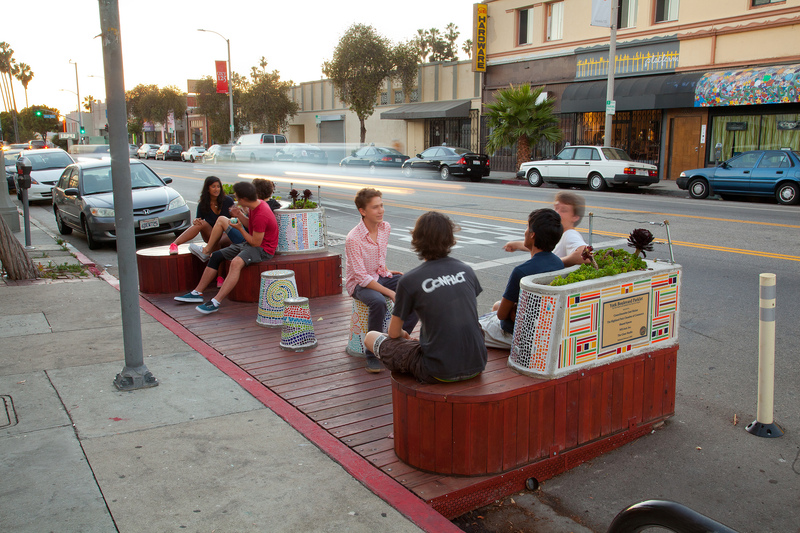 Image via the Breeze Bike Share website. 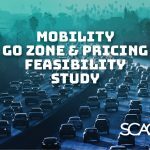 Santa Monica recently simplified Breeze Bike Share’s pricing structure in order to better integrate with systems opening in other nearby cities and jurisdictions, like West Hollywood, Beverly Hills, and UCLA, that are operated by the same company, CycleHop. 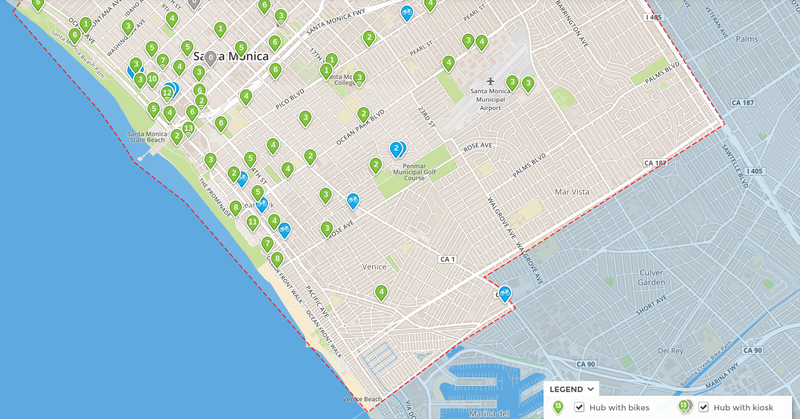 Breeze Bike Share also expanded its service area south to Washington Boulevard west of Lincoln Boulevard and to Venice east of Lincoln to the 405. 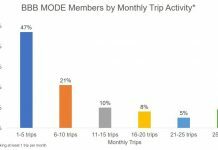 In a July Santa Monica City Council meeting, City staff noted that, in the future, there may be a subscription option that allows users to pay one price to use all of the bike-share systems in the region. As it stands today, a Breeze subscriber can unlock a bike in West Hollywood but regardless of the subscription plan they have for Breeze, would pay the pay-as-you-go rate for using the bike in West Hollywood. 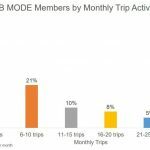 The restructuring of the price for Breeze Bike Share, which started on August 1, actually had the overall effect of making the system cheaper to use for monthly and annual subscribers. Before August 1, the price menu had two tiers of plans: basic and premium. A basic plan, which costs $20 a month, $119 a year for nonresidents, or $79 a year for residents, includes 30 minutes a day of ride time. 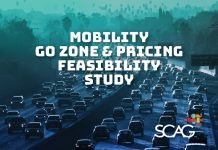 A premium plan, which costs $25 a month, $149 a year for nonresidents, and $99 a year for residents, includes 60 minutes of ride time. The student plan currently costs $47 for a six-month term and also includes 60 minutes of ride time. The pay-as-you-go rate is currently $6 an hour. The new pricing structure, which was approved by the City Council on June 14, replaces those with four pricing options: $99 a year, $25 a month, $7 a month for students, or $7 an hour for pay-as-you-go users. The annual and monthly passes include 90 minutes of ride time and the student membership no longer needs to be bought for a six-month period at a time. The changes reflect overall price reductions for all but the pay-as-you-go users, which will see an increase of a $1 an hour. 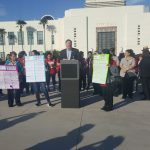 Next articleLos Angeles League of Conservation Voters: No on L.U.V.E.